No faux tan smell! I just put this on and it smells amazing after an hour. The 3 day product is much smaller than the regular size and the same price. We will see how well it tans. 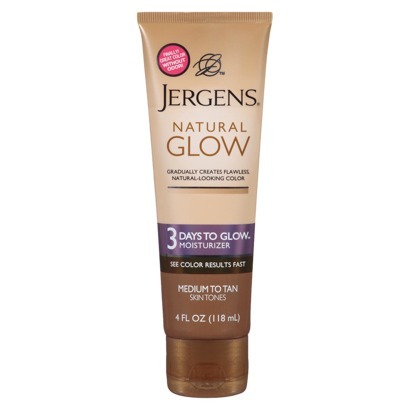 I use many other self tanners for the gradual tan including the original Jergens Glow. Actually, I just tried this at work. Shorts will be worn on Saturday – EEK!